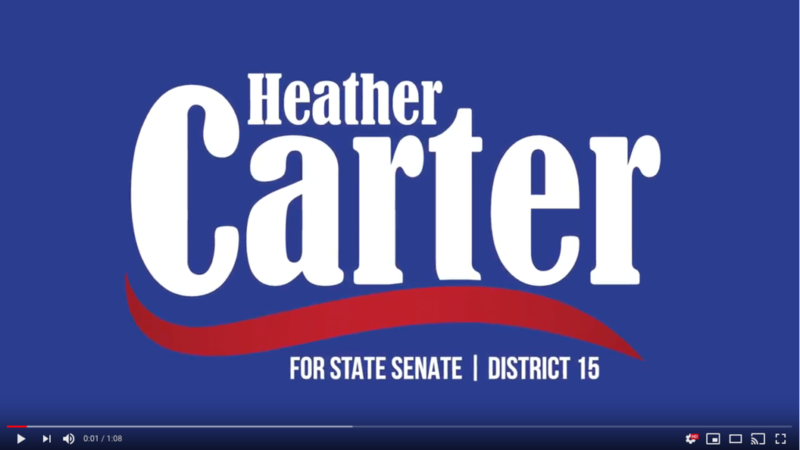 We’ve released our first campaign video on Facebook, please take a minute to check it out! Please help us promote our message by ‘liking’, commenting or sharing my video. We are one day away from the start of early voting. Today is the last day to register to vote in the upcoming general election, if you know anyone interested in making their voice heard, click here.